Sandholt ApS – Satellite data at its best – stay tuned! Satellite data at its best – stay tuned! 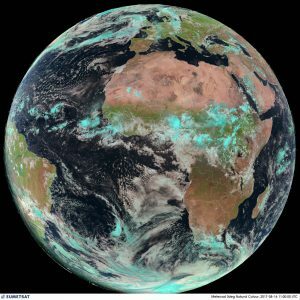 SANDHOLT develops new high quality products and systems based on satellite imagery and provides research-based advice on the use of satellite data in climate, water, agriculture, nature and the environment. With more than 25 years of international experience in remote sensing research and education, the company’s mission is to spread the use of the latest science-based methods for analyzing satellite data, to ensure that the potential for using satellite data is fully utilized.